PREV Cover story for the Tampa Bay Weddings Magazine NEXT Christie + Andrew Wedding ,The Douglas entrance , Miami , Florida. Beautiful wedding at one of my favorite venue in Orlando , Casa Feliz in Winter Park, our bride was wearing an Anne Barge dress. 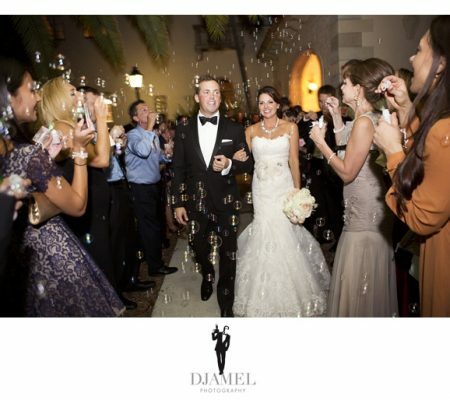 Christie + Andrew Wedding ,The Douglas entrance , Miami , Florida.